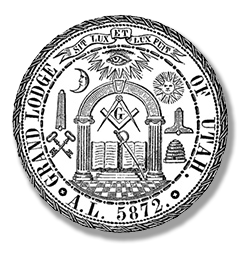 Authorized by Grand Lodge at its fifty-seventh Annual Communication, was Incorporated under the laws of Utah, February 13, 1929. It is a Non-profit, tax exempt Corporation, under the Internal Revenue Code. The Foundation is the charitable arm of Grand Lodge. It is composed of all members entitled to vote in Grand Lodge, with responsibility for the management of its business entrusted to a board of Trustees. These are the Grand Master and Grand Secretary, during their term of office, and three others elected from the membership of Grand Lodge for staggered three year terms. The Tax Reform Act of 1969 and subsequent amendments as passed by Congress places strict guidelines on the operation and distribution of income of public and private Foundations. The regulations, as promulgated by the Internal Revenue Service, require that income be distributed only to qualified non-profit, tax exempt organizations for philanthropic, charitable, or educational purposes. Any distribution to non-qualified organizations or individuals is strictly prohibited and places severe penalties on the Trustees as well as the Foundation. The dedicated support of Masons has resulted in a steady growth of the Foundation's assets and made it unnecessary to access or appropriate funds from constituent Lodges. Response to the Grand Master's appeal each year has been generous and substantial funds have come from bequests, memorials, wills and trusts. Every Utah Mason should be proud of this charitable Foundation which can be important to the future of our Fraternity. 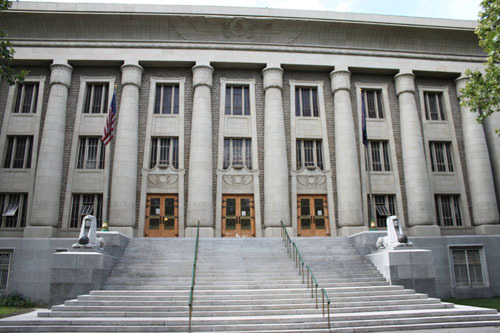 was Incorporated under the laws of Utah, June 15, 2013. It is a Non-profit, tax exempt Corporation, under the Internal Revenue Code.